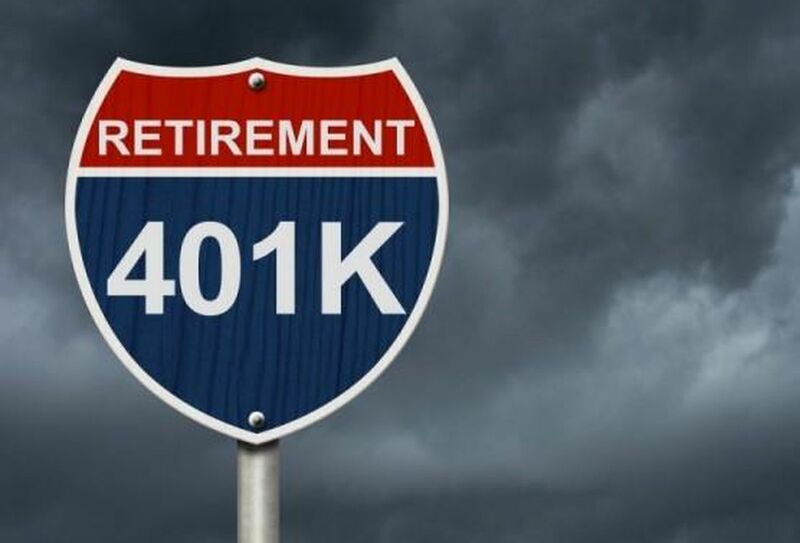 You Failed Your 401(k) Plan’s Non-Discrimination Testing – Now What? 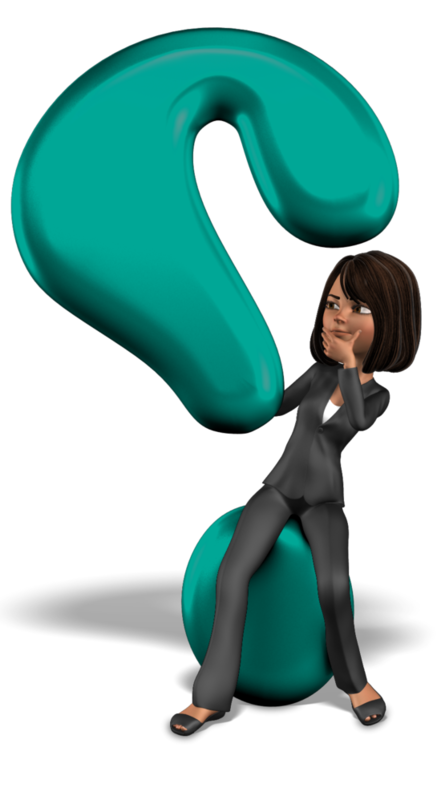 So, you just found out that your Plan failed the annual non-discrimination testing. Is this a serious issue? Do you have to take action? What should you do next? First of all, relax. 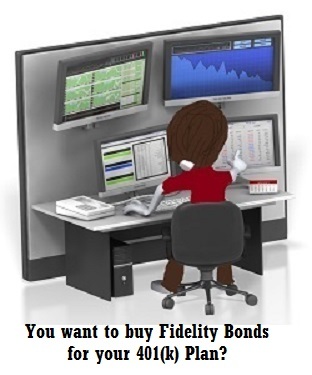 Many..
What is a Fidelity Bond and Why Does My 401(k) Plan Need One? 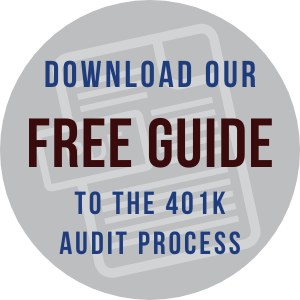 Is Your 401(k) Plan Eligible for a Limited Scope 401(k) Audit? 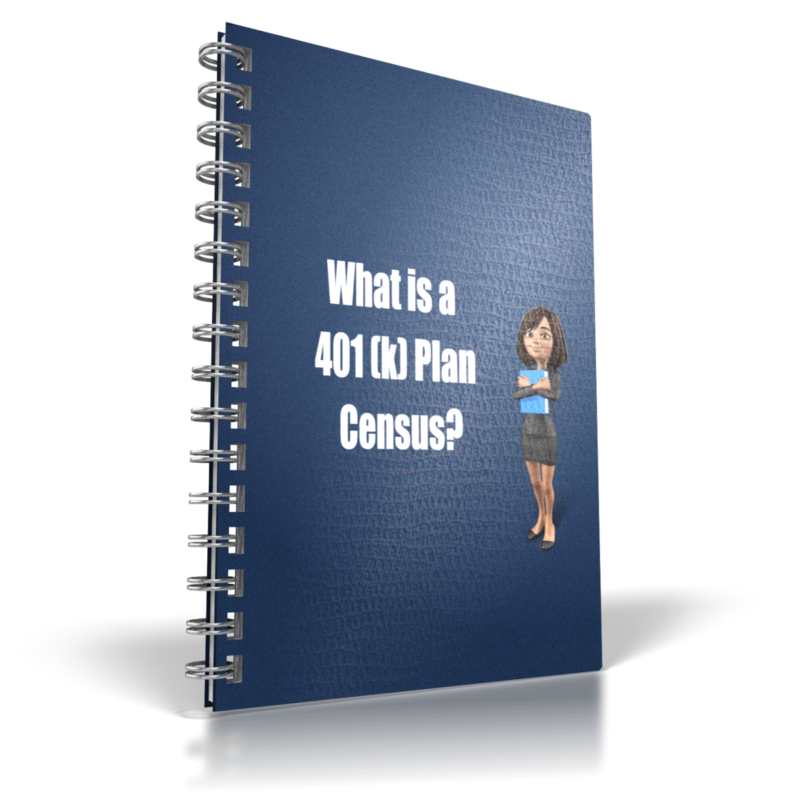 401(k) Plan Census-What is it? 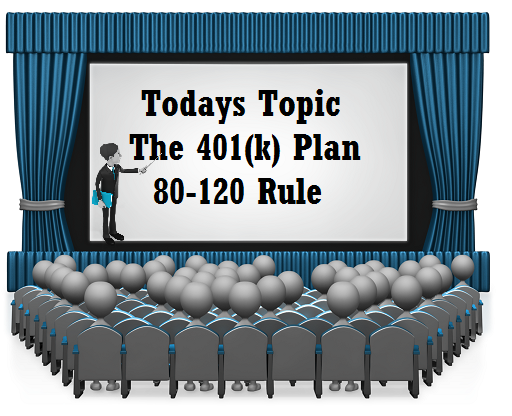 What is the 80 – 120 Rule and How Does It Relate to My 401(k) Plan? 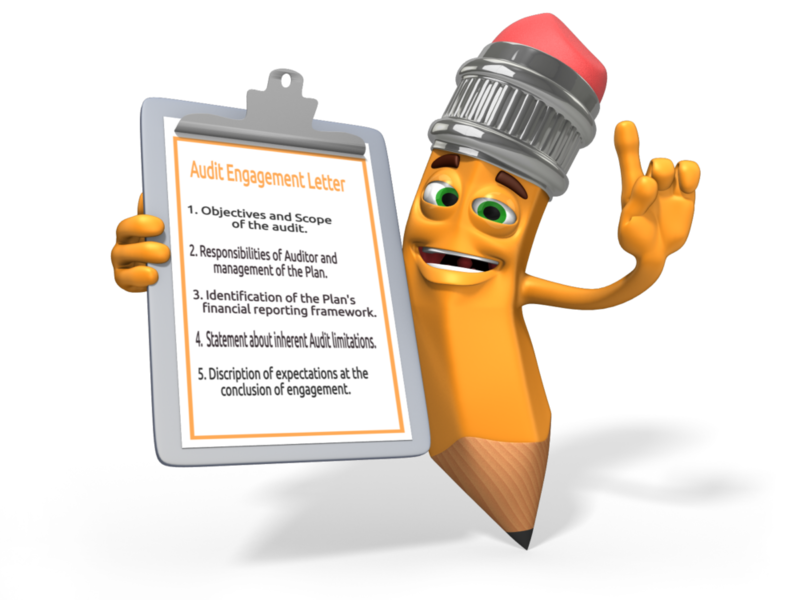 You've Selected an Auditor for Your 401(k) Plan – Now What? 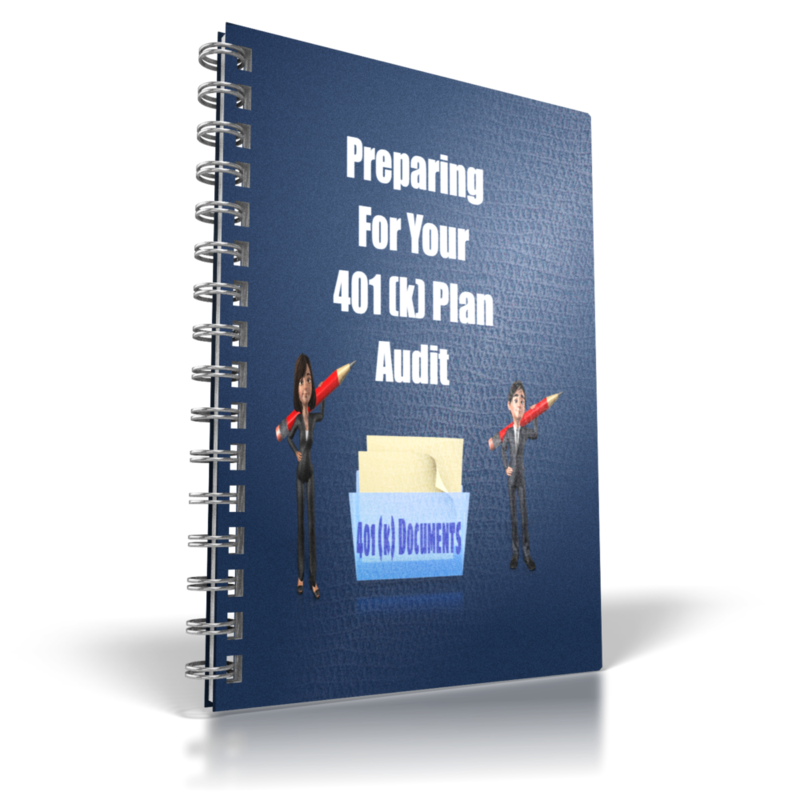 You Found Out Your 401(k) Plan Needs an Audit – Now What? 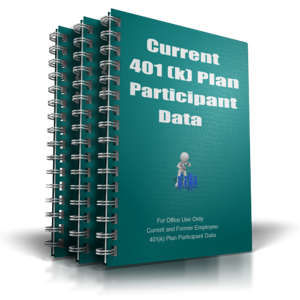 Do You Know Where All Your 401(k) Plan Participants Are?